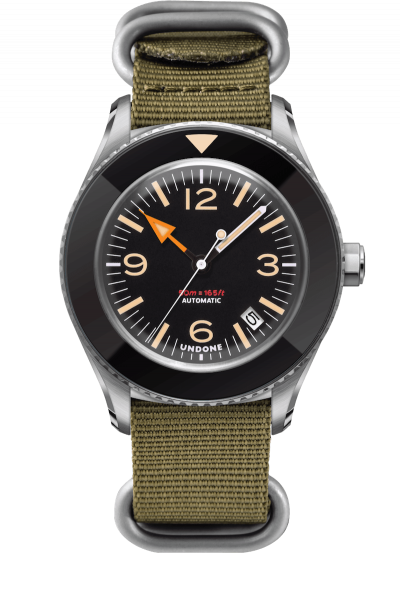 Undone Watches have released a new watch to their collection in the Basecamp collection. 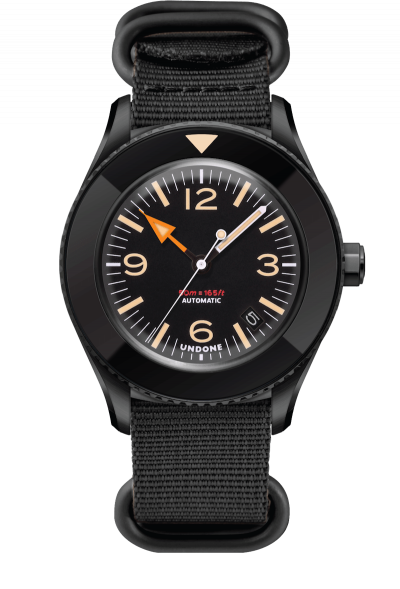 I have to say that the watch does look good. 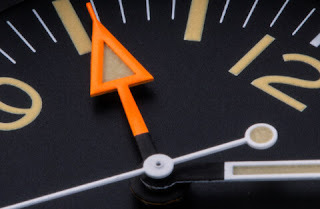 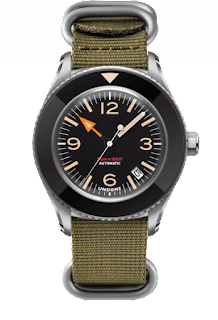 There are lots of hints of past watches in the design of the Basecamp watches. 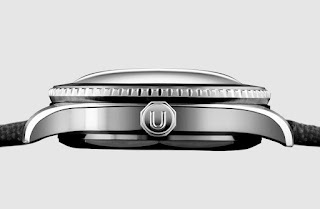 I like the ultra-dome crystal, the chamfering on the lugs and other tiny details in the watch. 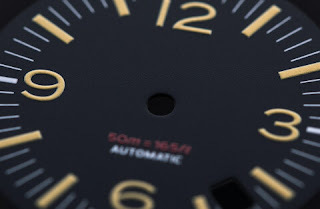 The Basecamp comes in at 40mm in diameter and is 15mm thick. 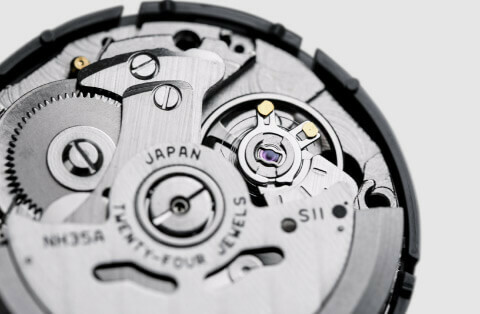 It is powered by the Seiko NH35a automatic movement with 42 hours of power reserve. 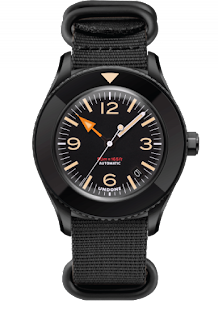 The case of the watch comes in stainless steel with 4 cooler options, silver, matte black, rose gold and gold. The ultra-dome crystal made of Lexan, the same material used in making headlamps and crash helmets. 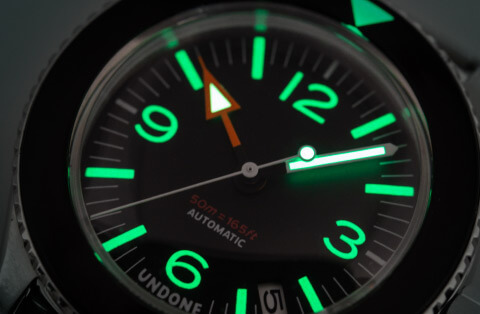 The ecru lume, for the vintage feel. 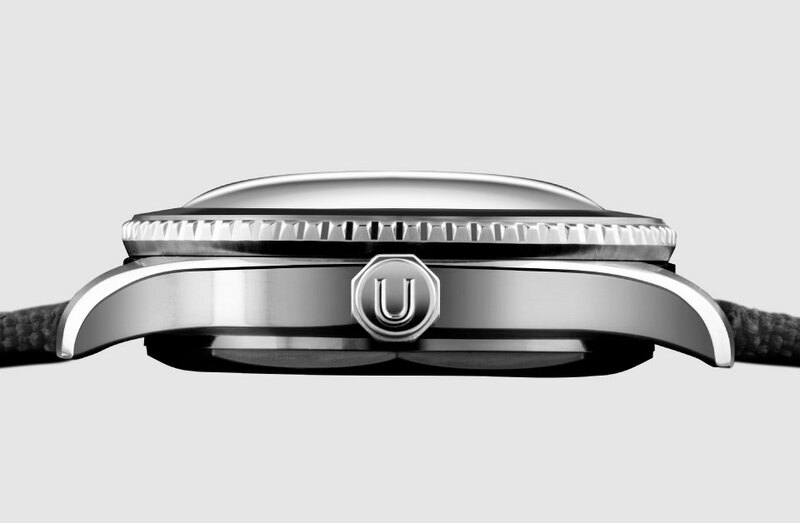 As with other watches by Undone, the Basecamp can be customised. A second bezel with the graduated minute marker will be available soon.